Stylish Star Allu Arjun has scored a solid hit this year with ‘Julayi’. Now that the movie’s commercial success is assured, Bunny has started to relax and he has scooted off to Spain with his wife for an exotic Spanish holiday. He will be spending about a week in Spain and will be back in the city in time for his new film launch. The new project is going to be directed by maverick director Puri Jagan and Bandla Ganesh is the producer. 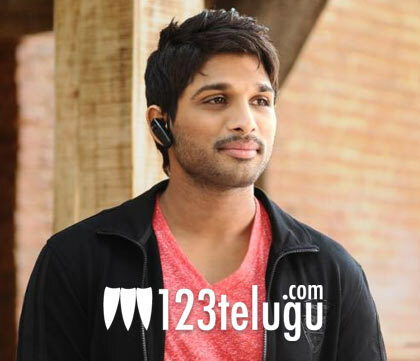 The film has been titled ‘Iddarammayilatho’. Lets hope Bunny has a lot of fun in Spain for he has earned this well deserved holiday.